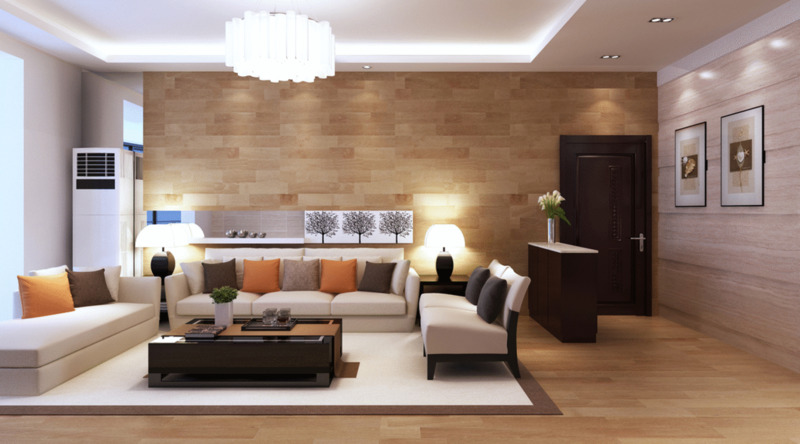 The natural textures of stone, cracked earth, marble, minerals and wood are key patterns for walls. Pair patterned wallpapers with opulent velvet and shimmering jacquard fabrics. Wallpaper covering for past 10 years. Vadapalani, Ashok nagar and virugampakkam Chennai. The lustrous palette for this trend will appeal to lovers of minimal, glam style. The natural textures of stone, cracked earth, marble, minerals and wood are key patterns for walls. Pair patterned wallpapers with opulent velvet and shimmering jacquard fabrics. The lustrous palette for this trend will appeal to lovers of minimal, glam style.